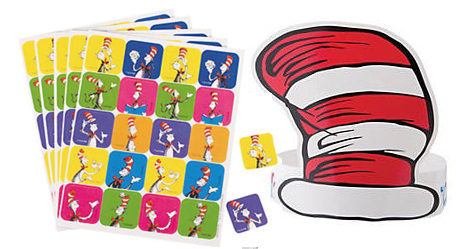 TAP-TAM sites are preparing to celebrate Dr. Seuss’s birthday once again this year. This fun tradition continues with each site receiving paper hats and stickers. Sites can also download posters and coloring pages to help decorate their offices. New sites will receive a special cloth hat for a staff member to wear. This is all in addition to the free books they are encouraged to order and give away to their young patients. Dr. Seuss’s birthday is March 2. If you would like to learn more, please send us an email at shanna.peters@kansasaap.org.